If you were around at the time but don't remember the Compagno, that's probably because the importer, Dufay, managed to sell just six examples in five years. 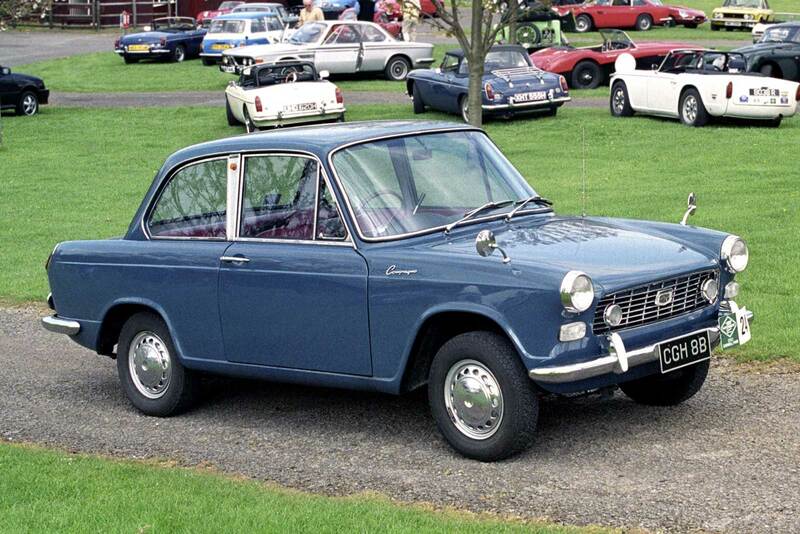 The best-selling car of 1965, the Austin/Morris 1100, managed to shift an incredible 157,679 units in that year alone. 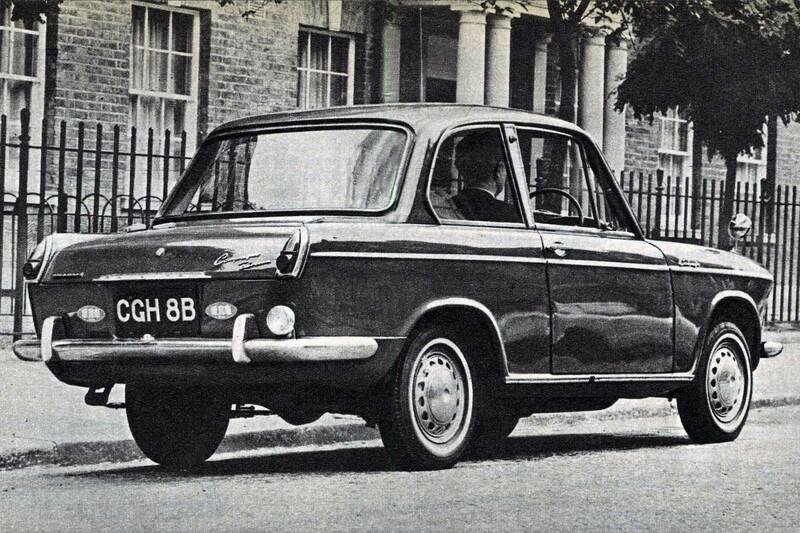 You mentioned in the article that in 1965 that 157000 Austin/Morris 1500's were sold. I guess it should have read Austin /Morris 1100. Sorry to be so pedantic!! Accuracy, a sub-editor dnd effective proof reading have long ceased to be a requirement at Autocar. In addition to that error it is also the case the car tested by Autocar in 1965 was actually registered, according to DVLA in October 1964 ! Indeed that should have been 1100 and not 1500 – my mistake, now amended. Apologies. I love the styling inside and out. 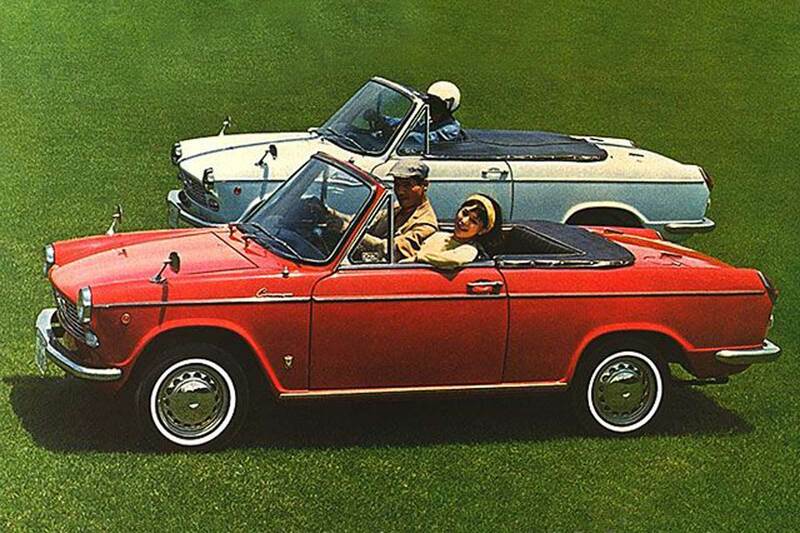 I note the "hoffmeister kink" about the C pillar which BMW seems to regards as its own, even though Triumphs and many other makes who retained the same designer also featured this! 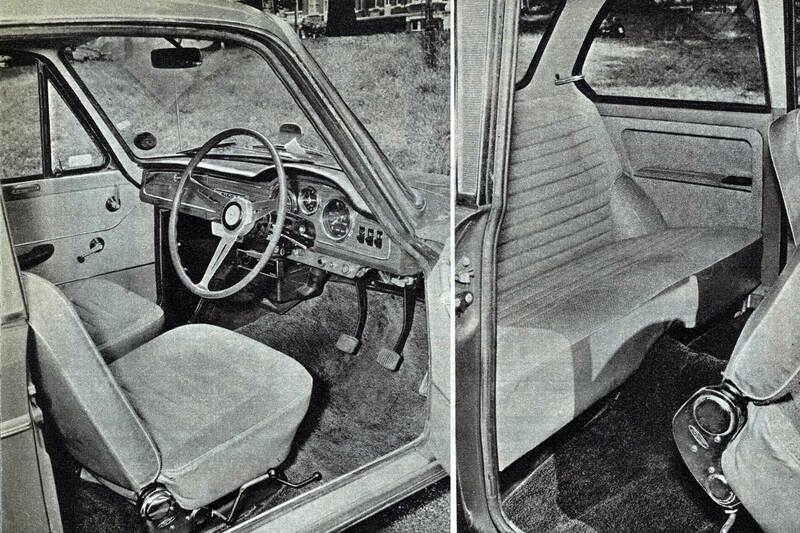 Interestingly, that designer was Michelotti rather than Vignale. With hindsight, it was the quality of construction that heralded the Japanese future success. I am yet to see any equivalent quality from a Chinese offering. Crap fakes don't count. First Japanese cars, then it was Korean cars which were taken as a cheap novelty but are now mainstream, Chinese cars are next. I see a lot of MGs locally as the ex-Rover dealer became an MG dealer, the 3 looks like it could be European and the SUV looks like anything from Japan. In 1966, I'm certain that Isuzu cars were displayed in Fraser's department store in Argyle Street in Glasgow. 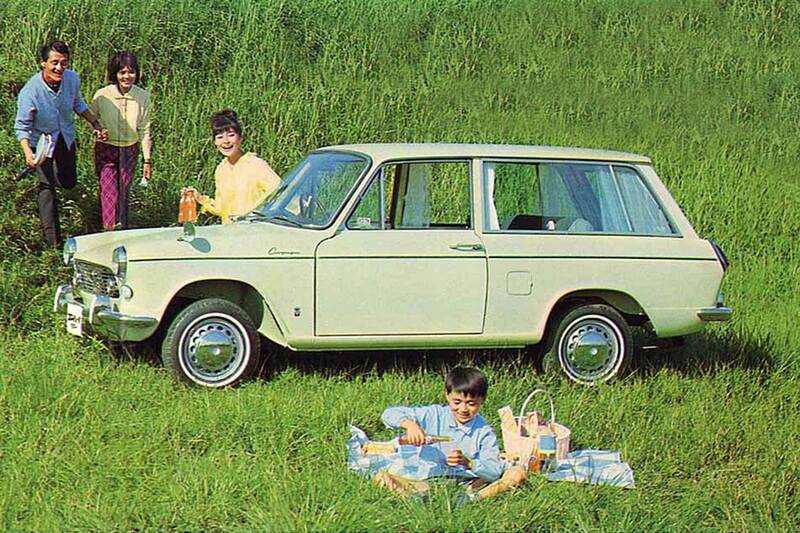 Never came to anything, however, and it was Datsun and Toyota that appeared in the early 1970's. I recall the Autocar test of the first Toyota Celica that prompted me to visit the nearest dealer in Drum near Kinross. I never bought one, or even had a test drive. I don't even think they had a demonstrator, or even a showroom.